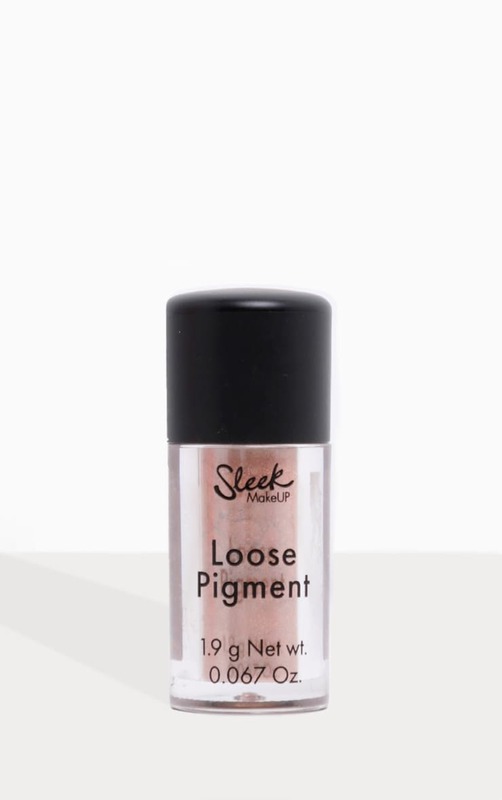 Intense colour Loose Pigments- The Sleek MakeUP Loose Pigment Dazed is intensely reflective and finely milled. 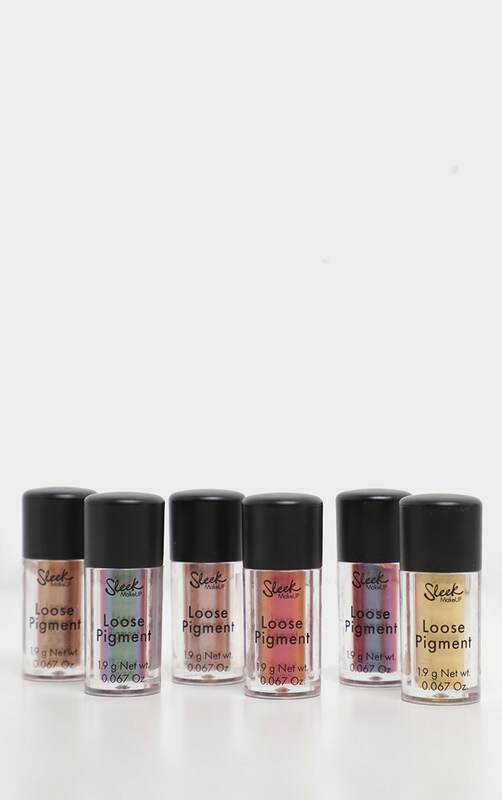 The pigments are fully customisable! 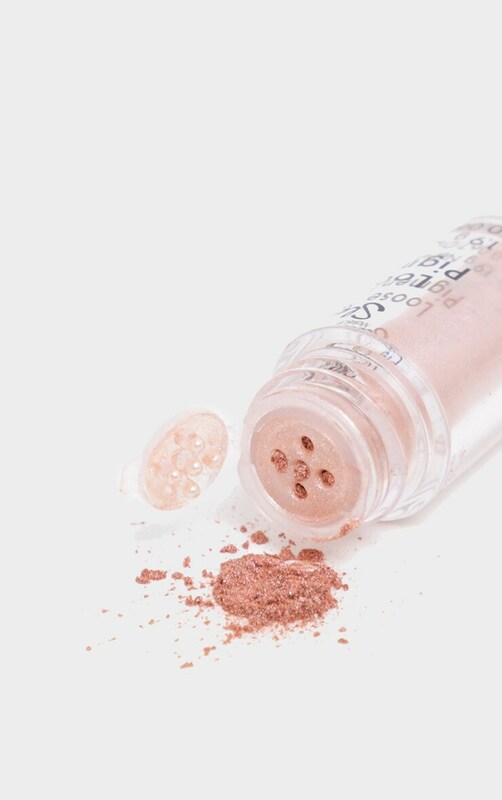 Go XXXtreme and turn the Loose Pigments powder into liquid. Unleash your inner MUA! Use alone, as a topper or mix with other hues. For the ultimate glow, use to intensify your highlight shade.